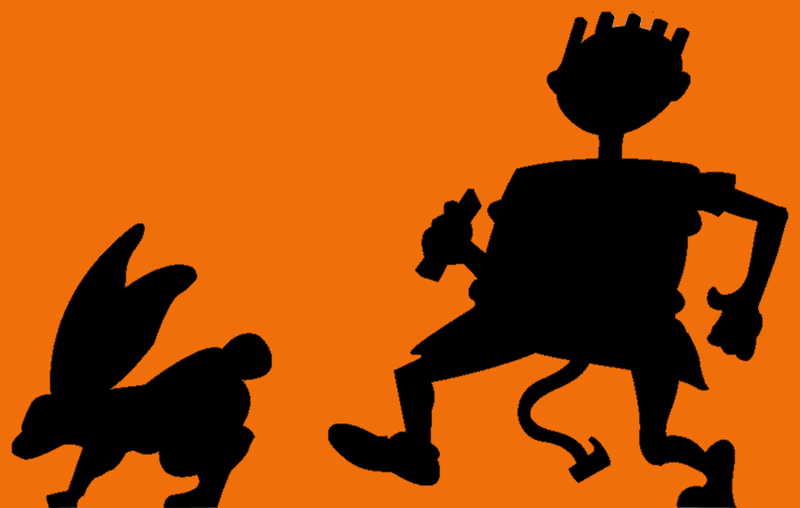 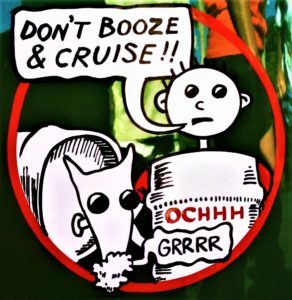 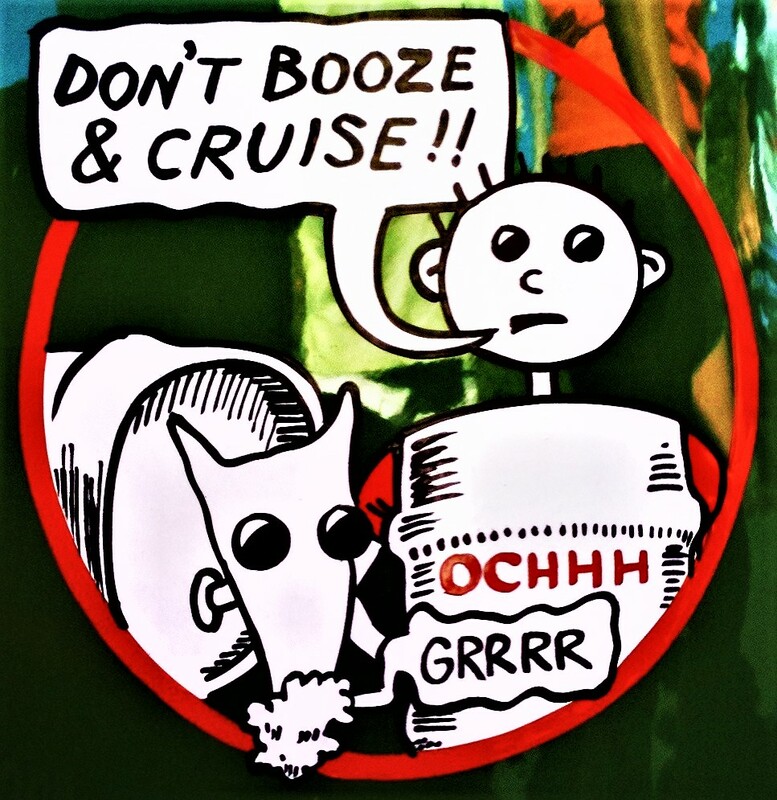 Hash Boy is an iconic hashing character who has been entertaining Hash House Harrier half-minds worldwide through his hashing comics adventures since 1995. 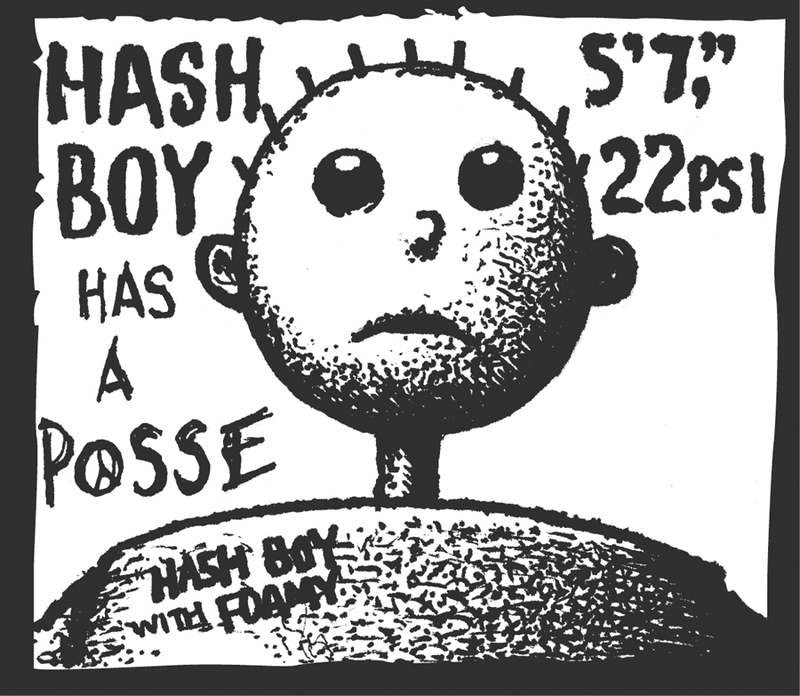 Hash Boy has been awarded many special down-downs in his hashing career and is a legend in his own half-mind. 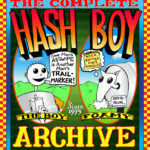 The complete Hash Boy Hashing Comics Archive is now available on this site.